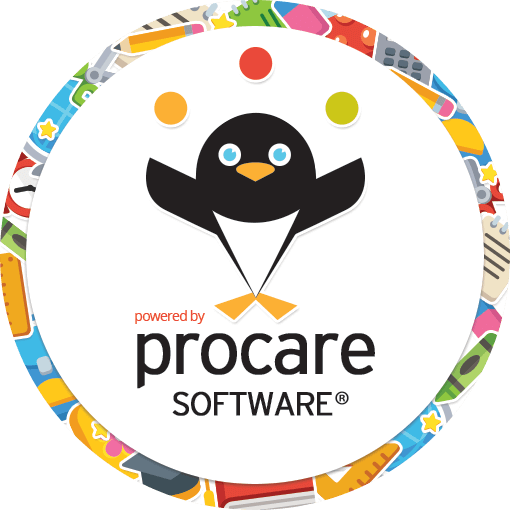 Place a “Powered by Procare” sticker in your Center or School window and we’ll give you $25 towards your next update or 10% off a software module of your choice! See the gallery on our Facebook page! 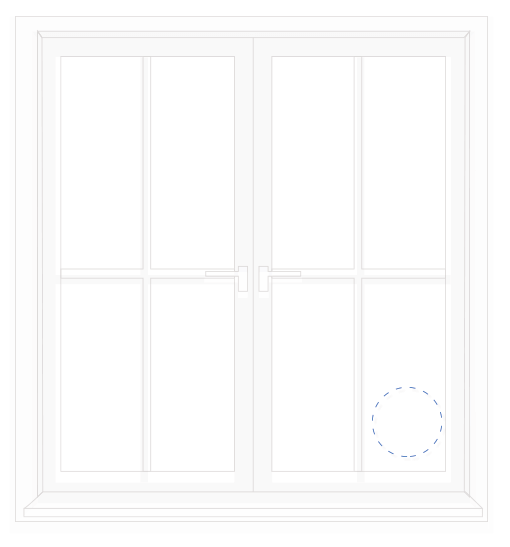 Installation Key Number (IKN) The Installation Key Number is located in the bottom right corner of Procare. By entering your information and clicking 'Submit' you are agreeing to receive marketing emails, phone communications and print collateral from Procare Software. You may opt-out from receiving marketing emails at any time by clicking the unsubscribe link in any email you receive from us. Use the HTML code below to add our "Powered by Procare" graphic to your website. Simply copy and paste into your site OR if you have a website manager/developer, send them this page and they will quickly be able to grab the code. Insert the Powered by Procare web graphic* code snippet. *Powered by Procare graphics may not be manipulated in any manner other than resampling for "sizing" the image to best fit the web site design. I spoke to Erich Norum and he was very helpful. As soon as I put in my request, he called me within 5 minutes and was very knowledgeable of Procare.